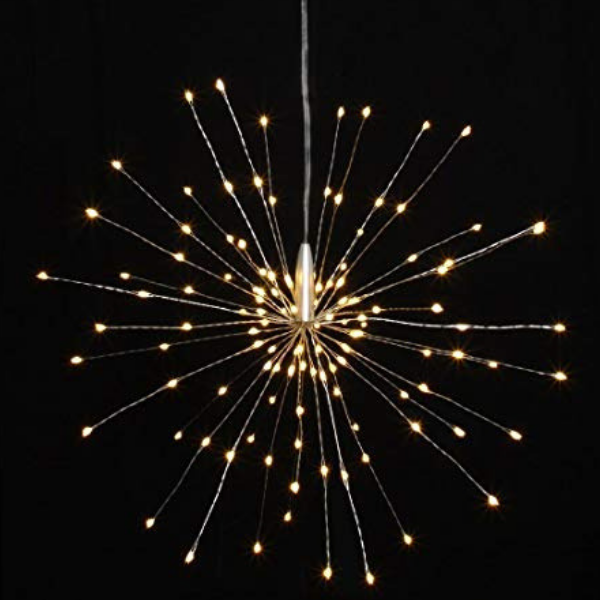 120 warm white LEDs to form a stunning starburst effect lamp that can be hung anywhere inside or out! 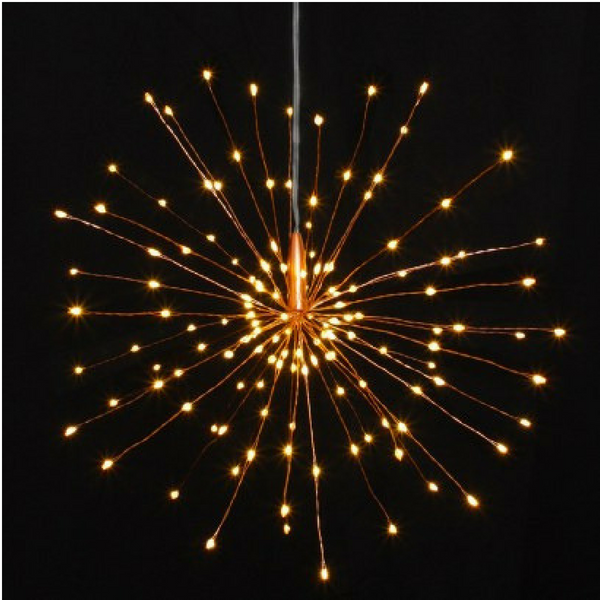 These dramatic bursts of light make a stunning decoration with beautiful warm tones. 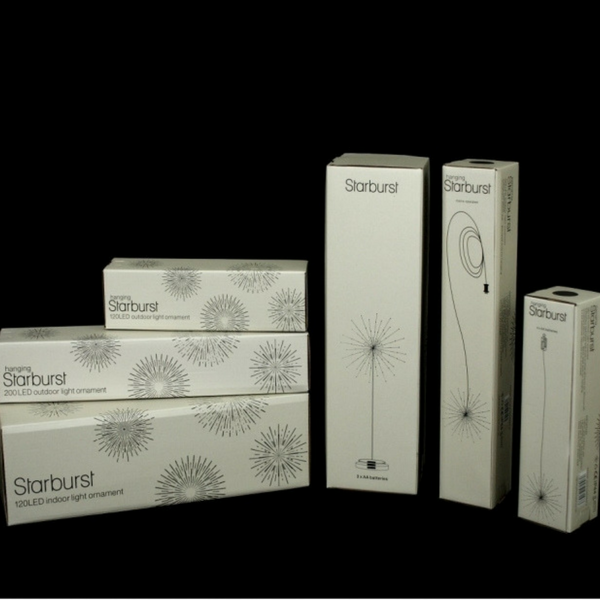 Tiny LED lights sparkle on fine copper or silver wire in a starburst shape to produce the most beautiful celestial atmosphere. 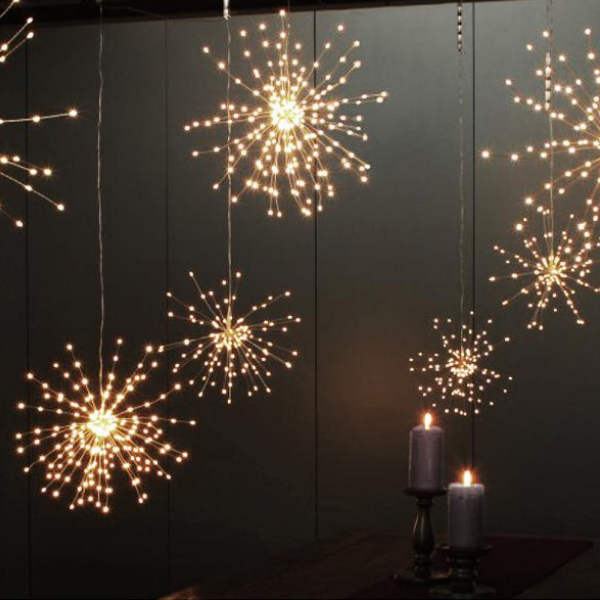 These are simply gorgeous displayed in clusters inside or out hung in windows, from pergolas, in porches or the branches of trees. 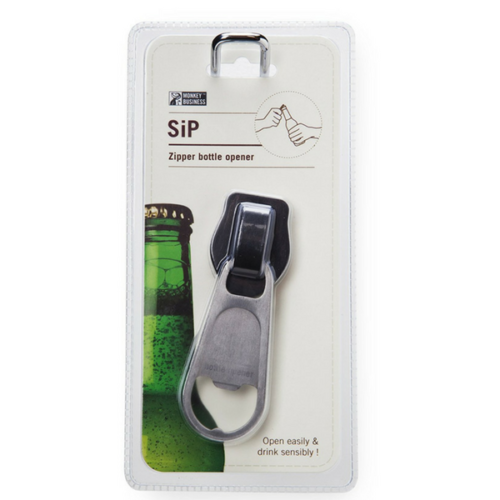 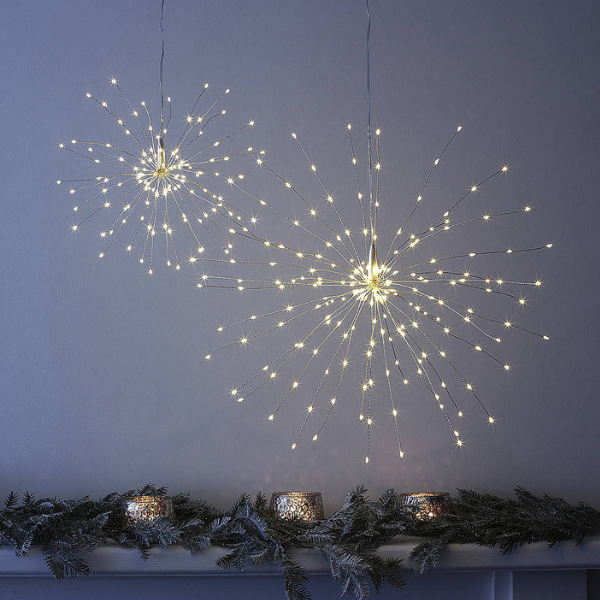 An absolute must have any time of year when you wish to add a little twinkle to proceedings! 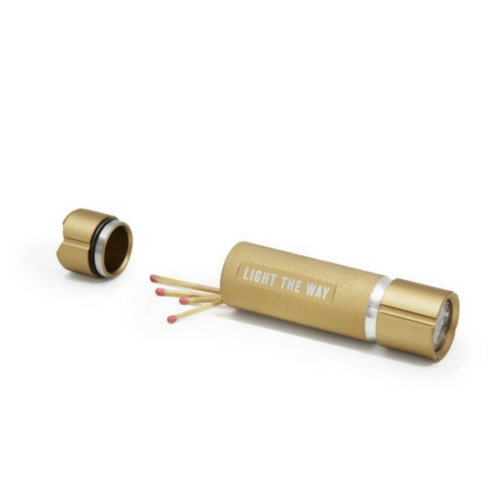 Stunning as a single lamp and spectacular as a cluster, lit by means of 4 x AA batteries placed in a sealed battery unit means they are suitable to hang outdoors. 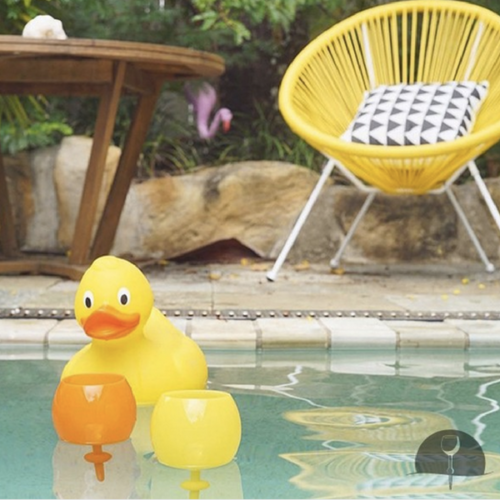 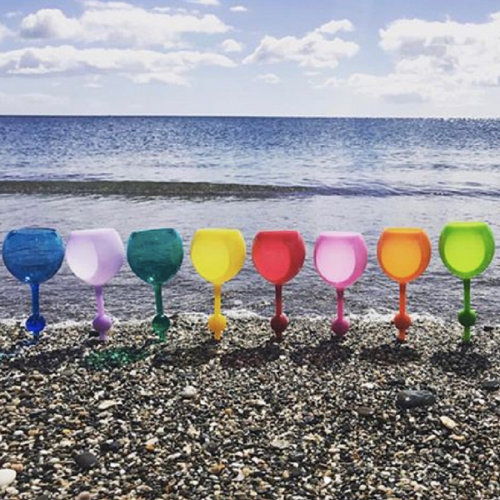 They have a timer function (6 hours on, 18 hours off) which makes it easy to finding the perfect place for these stunning lamps for maximum impact and sparkle. 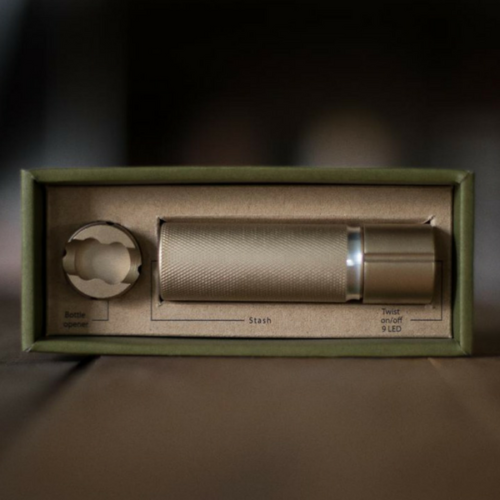 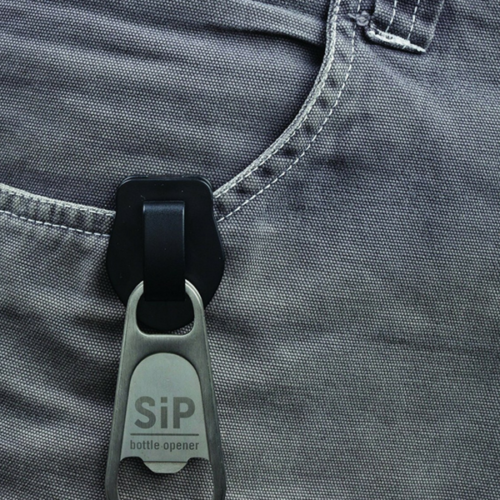 Part flashlight, part stash, with this handy Stashlight you’ll always be able to light your way. 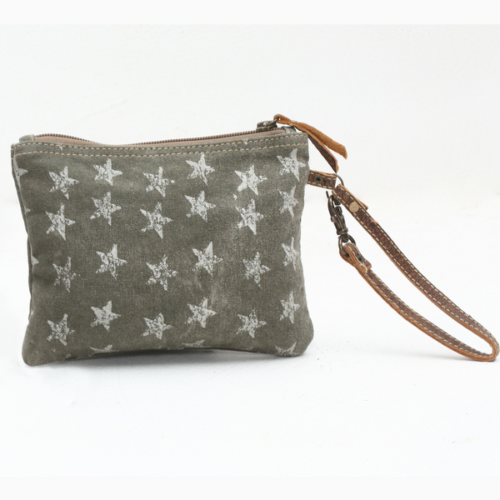 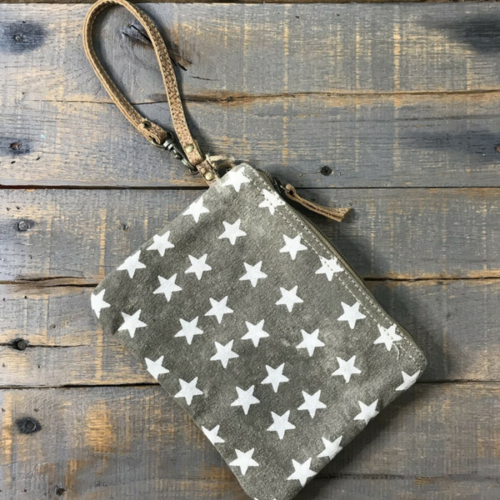 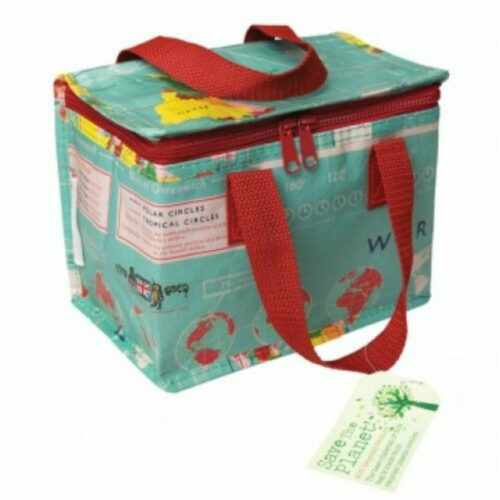 Add some ‘twinkle’ to your life with this boho chic Star Canvas Clutch Bag / Wristlet made out of recycled canvas. 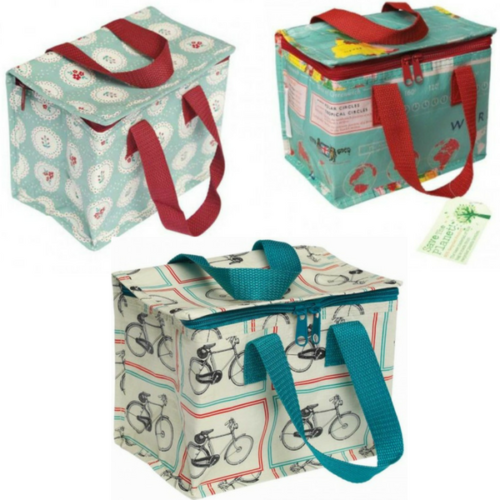 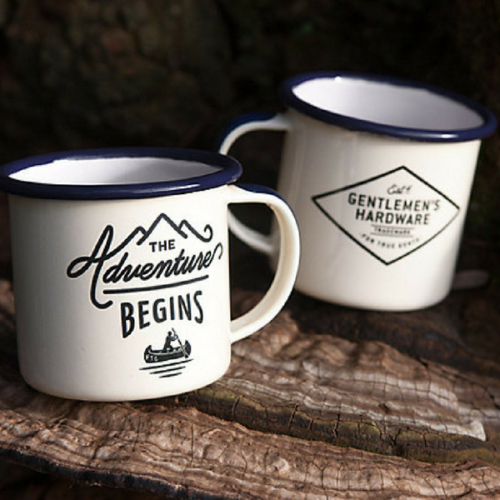 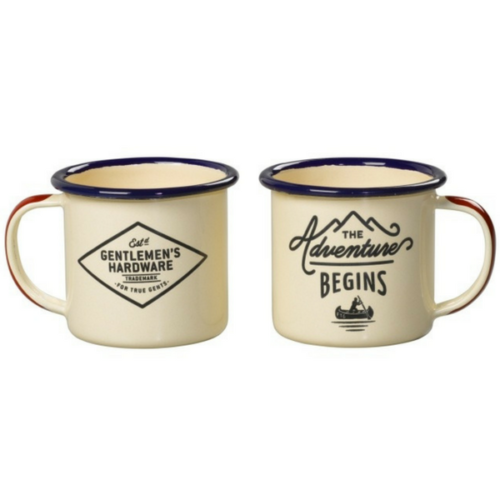 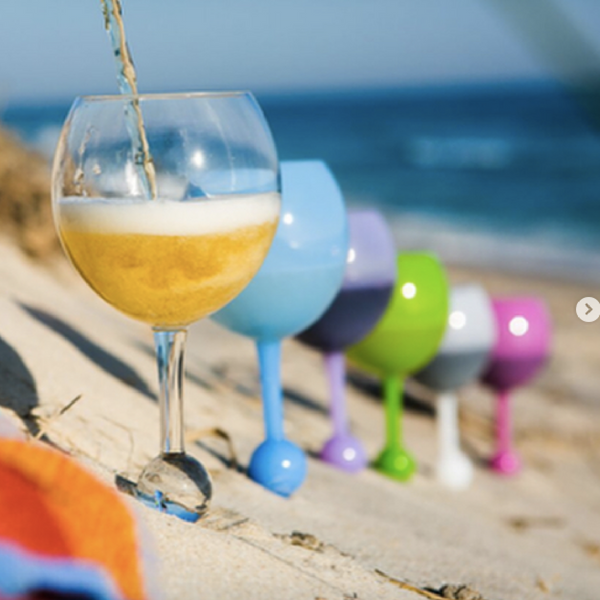 Start the day right and enjoy your hot chocolate/ coffee / tea in these tough little mugs! 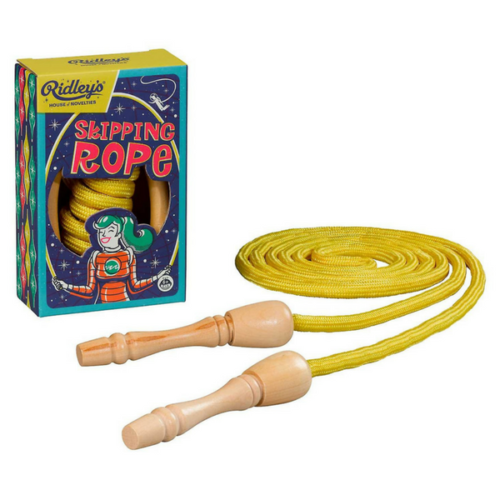 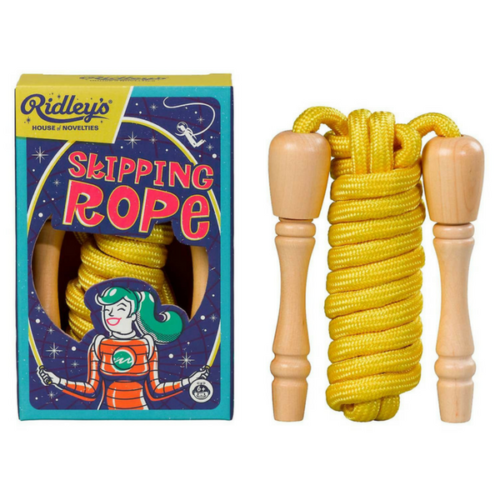 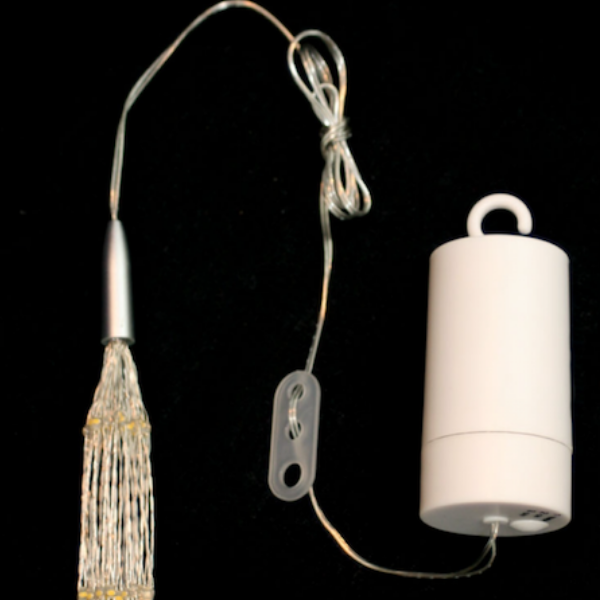 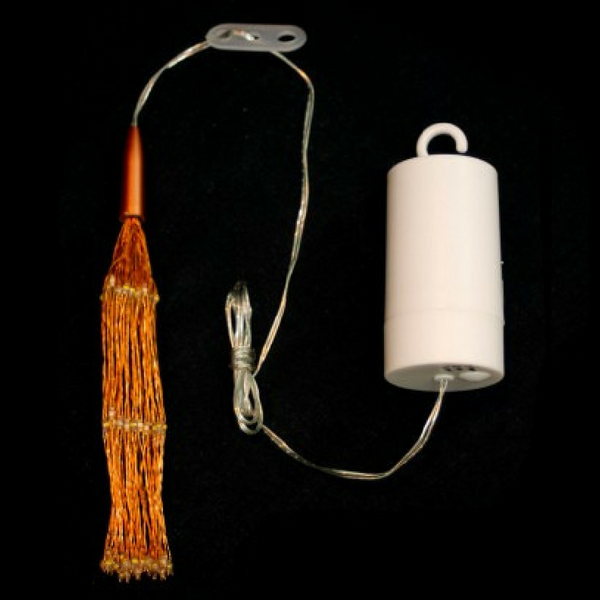 Skip into a high orbit with this fully adjustable skipping rope. 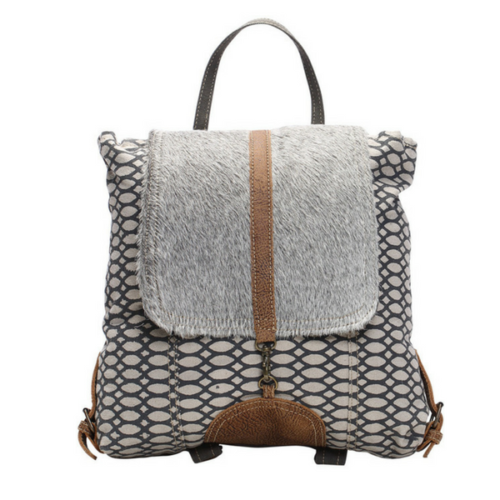 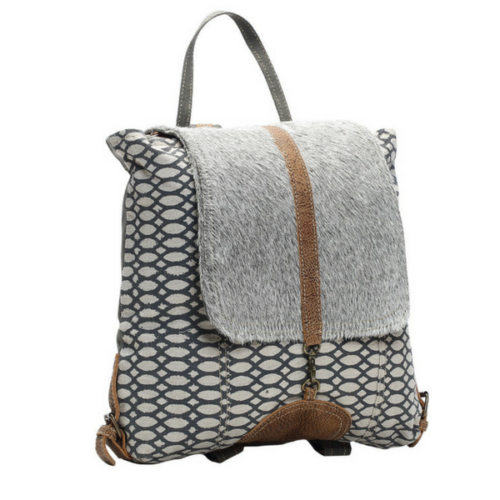 Quirky Honey Bee Print Backpack with grey geometric pattern printed on canvas and contrasting pale grey front cowhide flap.